I'm not one to grate potato latkes or slave over a brisket for an entire day as part of my Chanukah celebration. 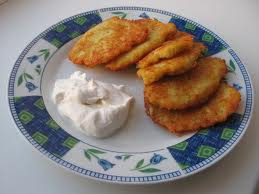 But I am all about the eight days of Menorah lighting, playing dreidl with the kids, and enjoying a fabulous meal. For me, the latter means taking it to the streets, that is, to some of the best restaurants in Manhattan.